LOCATION, LOCATION, LOCATION!!! 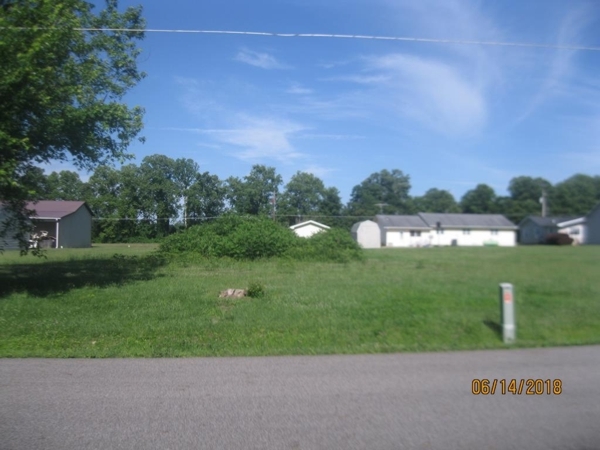 Located on quiet street, in neighborhood of nice homes, near Valley schools and US 23, this would be the perfect place for your dream home, apartments/condos, storage units, etc. Endless possibilities! 4 level lots, buy one or all. Prices negotiable. Motivated seller!